The annual Journées du Patrimoine are September 15 and 16, opening private spaces to the public. The Journées du Patrimoine return in 2018 on September 15 and 16, opening closed spaces to the public for one weekend only. 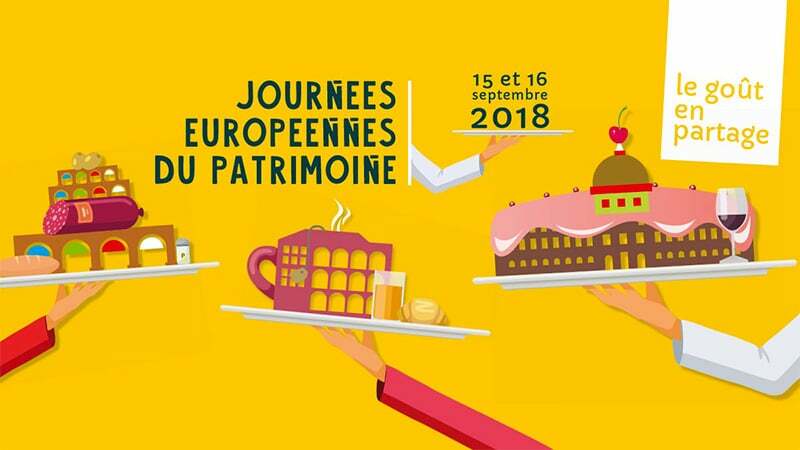 The weekend is part of the larger Journées européennes du patrimoine, and the 2018 theme focuses on Lyon’s traditional culinary culture. This year’s “Le Goût en Partage” offers a varied program from cultivated land to the finished product throughout Lyon and its suburbs. First up is the discovery of the Vaise watercress bed in Lyon 9. A natural combination of prairies, aquatic basins, and afforestation, visitors are invited on a guided tour through the area’s flora and fauna. The tours run both days from 10 to 11:30 a.m. and reservations are required. In the center of the city, explore the architecture of the 18th century Grenier d’Abondance in Lyon 1, designed to hold emergency wheat stacks. Listed as a historic monument, the Grenier is now the seat of the Regional Board of Cultural Affairs and the National Conservatory’s dance department. It is open to the public both days from 10 a.m. to 6 p.m.
On Saturday only from 3-4 p.m., learn about the importance of banquets and feasts in the times of the Roman empire for economic, social, and even moral reasons. Head to the Roman Theaters and the Museum of Gallo-Roman Civilization to see the tables for yourself before tasting ancient delicacies. On Sunday only from 10:30 a.m. to 5:30 p.m., the MUSCO chocolate museum in Limonest presents “Le chocolat en partage,” a guided visit of the chocolate making process from start to finish. Reservations are required. In a two-part presentation across the two days, the Mas du Taureau quarter in Vaulx-en-Velin presents bread, bread, and more bread. On Saturday, gather fresh and local products, meet gardeners and farmers, and prepare ingredients to be cooked on Sunday. Then come back the next day for a brioche dough workshop followed by a festive meal. Also on the agenda: bread-oven-cooked pizzas, VRAC association exhibitions on“Femmes d’ici, Cuisines d’ailleurs” and “Marguerite by Barbusse,” and a chance to discover the Mas du Taureau neighborhood. 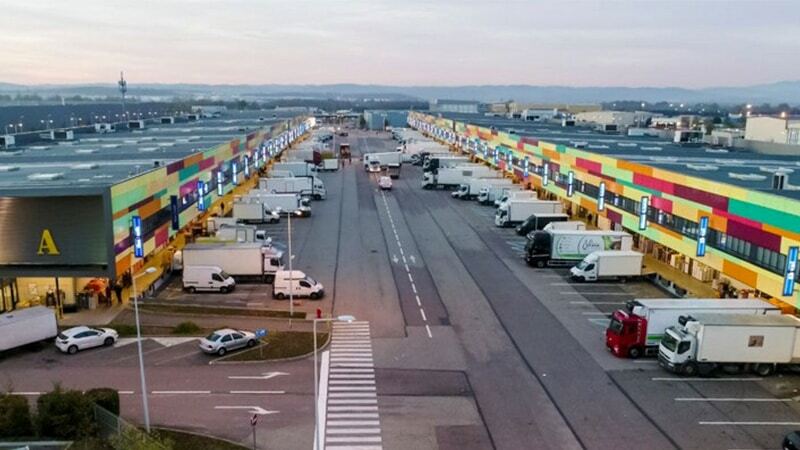 Finally, get a glimpse at the impressive Marché de Gros in Corbas all week long, where over 300,000 tons of fruits and vegetables from 80 producers are sold each year. The market is normally open every day from 5 a.m. to 12 p.m., but is open for the Journées du Patrimoine specifically from September 17-21 at 8 a.m. The full program will be released at the beginning of September.